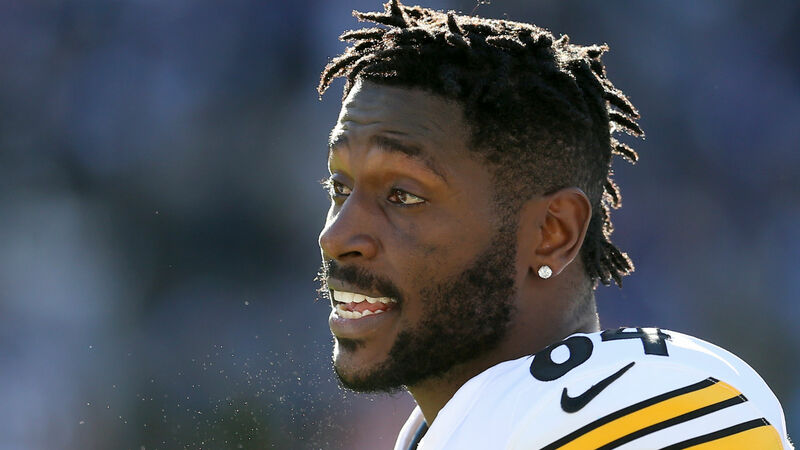 Antonio Brown promised an “interview for everybody” in early January, and it’s safe to say we got it Friday. He sat down with LeBron James and company in HBO’s “The Shop” and spoke openly about what happened leading up to the Steelers’ final game. Brown also shared about his tumultuous relationship with quarterback Ben Roethlisberger. “I’m a little banged up so I meet with coach (Mike) Tomlin and I’m telling him like, ‘Hey man, I’m a little banged up so I’m going to need a little time to get right,” Brown said. He went on to say how Tomlin sent him home. Brown didn’t receive treatment at the time. In the episode, which also featured rappers 2 Chainz and Meek Mill, actors Jamie Foxx and Jerrod Carmichael and NBA star Anthony Davis, Brown doubled down on Roethlisberger’s “owner” mentality.